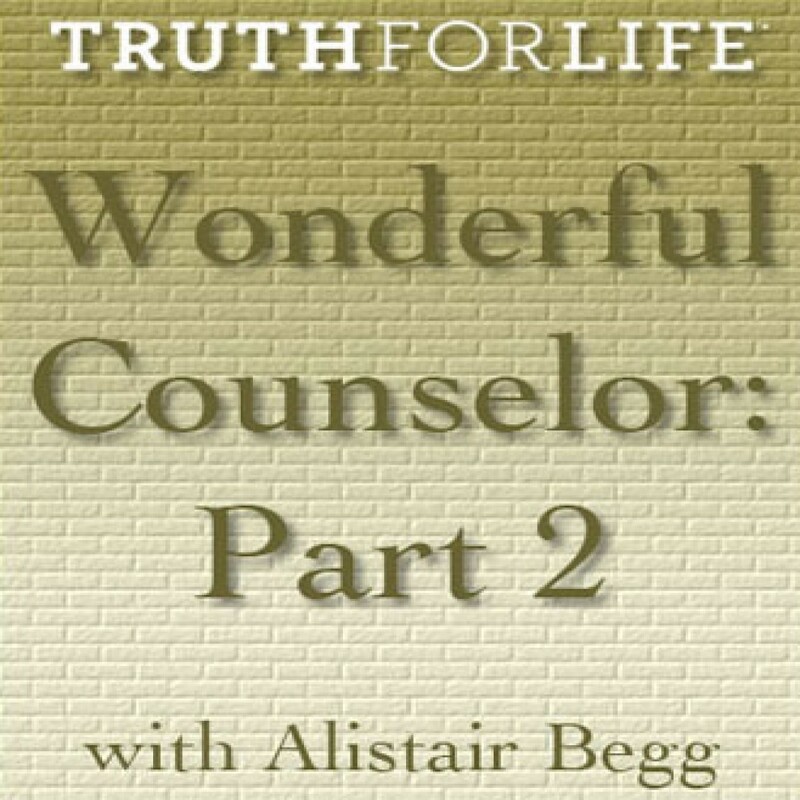 Wonderful Counselor Part Two by Alistair Begg Audiobook Download - Christian audiobooks. Try us free. Alistair Begg continues to proclaim the good news of the miracle of miracles, the Light of the world, the Wonderful Counselor!